Ryan Bellis joins CSAV’s team of rising stars with his newest certification in technology for Healthcare Administration. 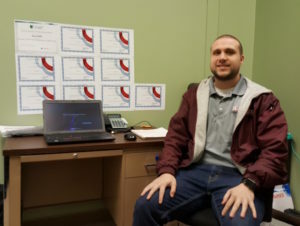 CSAV congratulates Ryan Bellis, Help Desk Technician, on achieving over ten certifications in technology. With his latest certification, Ryan joins our team of rising stars who are diligent about developing their skills in order to best serve our customers. As a Help Desk Technician, Ryan serves our Healthcare clients primarily. 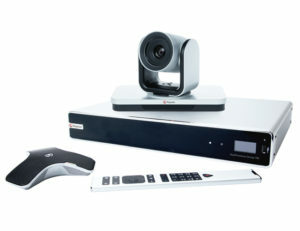 Among these clients, the Hackensack Meridian Healthcare system counts on our technicians to keep their conference room technology up-to-date, running efficiently, and state of the art. Under the supervision of our Help Desk Manager Katie Pahira, Ryan and his team are continuously on-call 24 hours a day, 7 days a week to respond to our customers’ needs. Ryan’s certifications and dedication are part of our overall mission to offer our customers the most comprehensive and current services available. In our area of healthcare conferencing, our team is comprised of the best and brightest talent in sound and video systems in our region. In the field of healthcare, seconds count, and we bring that awareness to our services, where we are continuously prepared and responsive for our clients. As a leader in audio visual services, CSAV employees train in their fields regularly. Among these certifications, our Polycom-trained technicians offer telemedicine / patient care, medical education, and patient administration to enhance human collaboration. CSAV provides Polycom technology installation and support to a variety of industries, including: healthcare, education, government, manufacturing, entertainment, finance, and more. 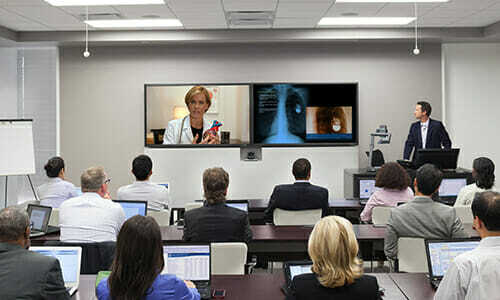 Looking for Healthcare Administration Technology? Call CSAV today at 732-577-0077, or visit our website here.